Paul is an incoming management consultant at Bain and Company. Before that he was an investment banking summer analyst at RBC after declining an interview at Goldman Sachs and founder of a food delivery company called Dine Easy. 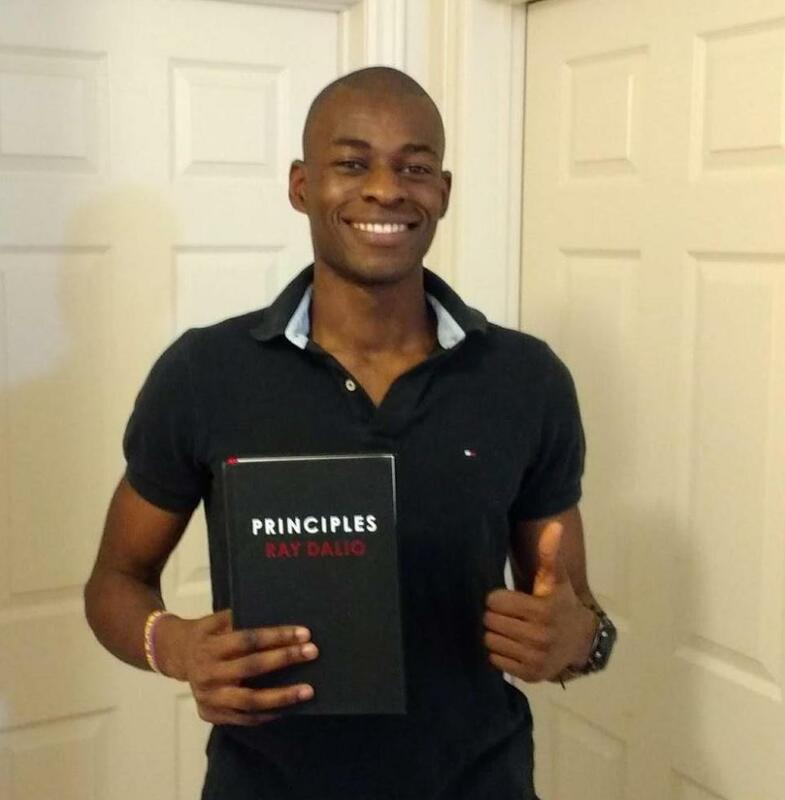 He is currently in his final year in the honours business program at the Ivey Business School. In this episode we talk about why he chose investment banking and consulting and if he was chasing prestige or doing what he genuinely enjoyed. We talked about how he feels when people say “you only got an opportunity because you’re black or because you’re a woman”, why he left banking to join consulting and much more. One of the most valuable skills to learn in 2019 is learning how to code. Since the hardest part to any change you want to make in your life is usually starting, here is a very detailed step-by-step guide that teaches you exactly how to start learning how to code. In this tutorial I will walk through the foundations of how to learn front end development, backend development and data science. 2018 was a very eventful year for me. I also read some interesting books that provided me with a lot of new perspectives. I think 2016 and 2017 were more transformative years in terms of new ideas gained from books. Without further ado, here is a list of the best books I read in 2018 and key takeaways and big ideas from each book and a bonus section on new blogs, podcasts, youtube videos I enjoyed in 2018. In early November 2018, a family friend messaged me on Whatsapp asking me to send links on a trading algorithm and website which I built. I was curious why she asked, but decided to just play along and send her the links without asking any further questions. A few weeks later she messaged me again asking if I would be willing to teach her son how to code. I agreed to do so and also tutored one of her coworker’s sons. We moved at a very fast pace of 2 hours/day, twice a week since I had to leave for a trip to Europe very soon. Over the course of those sessions and even though I was the teacher, I think I learnt just as much from them as they did from me. Here are some of the most important things which I learnt. I just got back from a 14 day blitz of London, Paris, Nice/Monaco, Barcelona, Madrid, and Lisbon. It was an amazing experience, if you are going to any of these places here are somethings I think you should try to do. Note: You should also read my post 7 Tips For Travelling to France, Spain, Portugal or Anywhere in Europe. The two posts together contain a lot of helpful tips for anyone travelling to Europe. Spain is known for their famous dish called Paellas and Tapas. If I had to give an analogy you might understand, Palleas is basically rice stir fry with seafood (or meat or other vegetable) and Tapas are essentially appetizers. The analogy doesn’t do the food justice (google it to get a better idea) but they are really good and I recommend you try them, also a good rule of thumb is to eat the local cuisine of wherever you visit. We arrived at the Louvre with 30 minutes left and the admission fee was 15€. I asked the lady if we could get a discount since we could only look around for 30 minutes. Now, I don’t speak French and she doesn’t speak English so that negotiation didn’t go too well. Long stay short, he was right, it was worth it and we end up having a fun time (thank you Val). Note: If you don’t have time to read this whole article, skip to the Key Takeaways (or The “Do This” List). Its short, sweet, very actionable, and to the point. Ray Dalio is one of the most successful investors of all time with a net worth of about $18.1 billion. The company he founded, Bridgewater is the world’s largest hedge fund with over $124.7 Billion in Assets under management. But that’s not the point. The point, is that the hedge fund industry is one of the most secretive, competitive industries in the world. So when one of the most successful people in such an industry, is giving a glimpse into how his brain works and how he built Bridgewater, we should all try and see what lessons we can pick from his story and apply to our life. This essay is a review of Ray Dalio’s Principles. I will split this essay into 2 parts: a review and high level summary of what the book is about and some actionable, key takeaways on things you can start or stop doing after you’ve read the book. 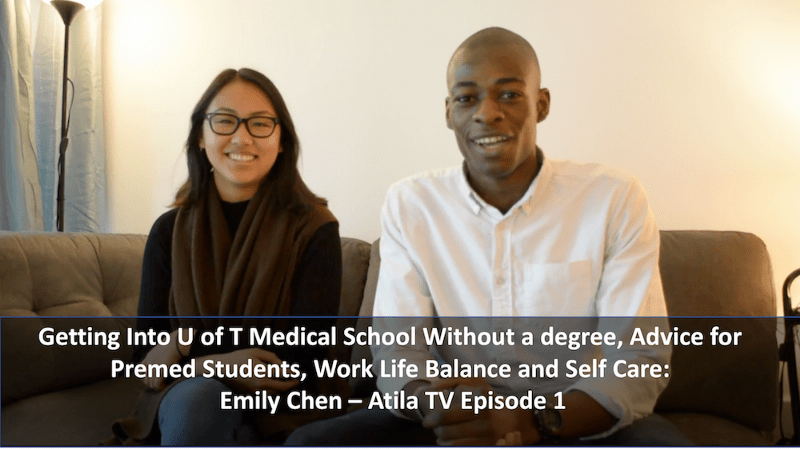 Emily Chen (IG:em.chenn) joins us on the first episode to talk about how she got into U of T medical school without a degree, advice for students studying pre med programs and the importance of work life balance and self care. I recently realized something that made me truly realize how powerful service workers can be. When I have internet, it feels like there are infinitely many things competing for my attention. But when I am on a plane for example, and there is no internet connection, the competition for my attention is much less fierce. The 3 things I can usually do is look through my photos, watch a downloaded movie or read an ebook. 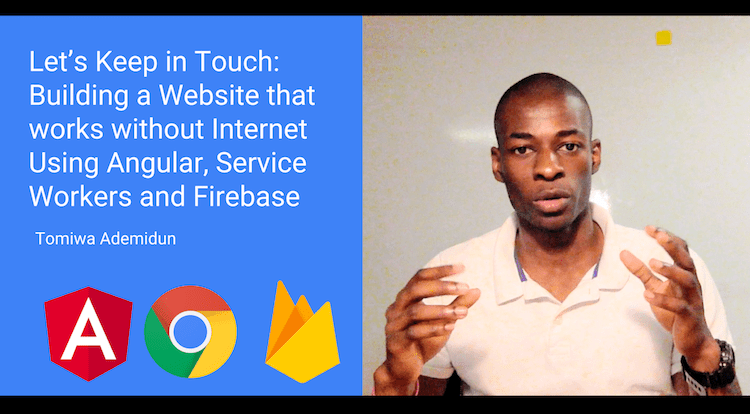 With service-workers, if you are able to deliver an offline web experience for your users, you are able to get their attention in one of those few moments when the competition for it is least fierce. After reading this article you will learn, the theory of how service workers work, a short tutorial to apply that theory to make a website that runs without the internet and finally, what this means for the you and future of the internet. 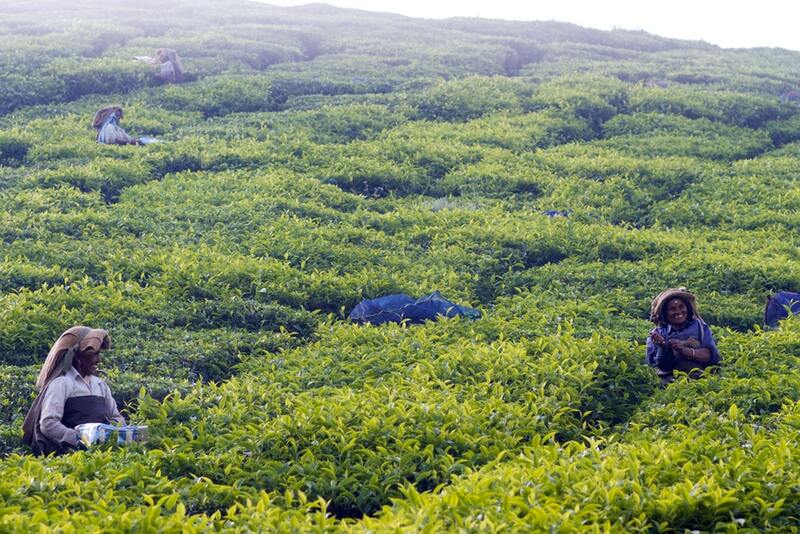 Tea Plantation Kerala, India. Source: Ian Wagg Unsplash. Would you describe these ladies as lucky or unlucky? As usual, in the comments section people pitched their ideological camps and started arguing. Some said that his success was purely a result of the luck of being a middle-class white male. Others said “Luck does not exist, you can do anything with hard work”. However, like most things in life the truth is a lot more nuanced and is a balance of both sides. The luck debate is one that has been brought up many times in all walks of life and while I see people passionately argue both sides, I rarely find a perspective that properly contrasts the strengths and flaws of both arguments. For a long time, I intuitively knew that the short answer was “both”, but I had a hard time articulating my thoughts in a clear, cohesive way. Fortunately, as I write this at 2:53 am in the morning, in a flash of inspiration, I think I have a neat analogy for understanding how luck impacts our life.